Today marked the annual Oscar Luncheon, where nominees for the 86th Academy Awards came together at the Beverly Hilton Hotel in a to eat, schmooze and talk to the press. 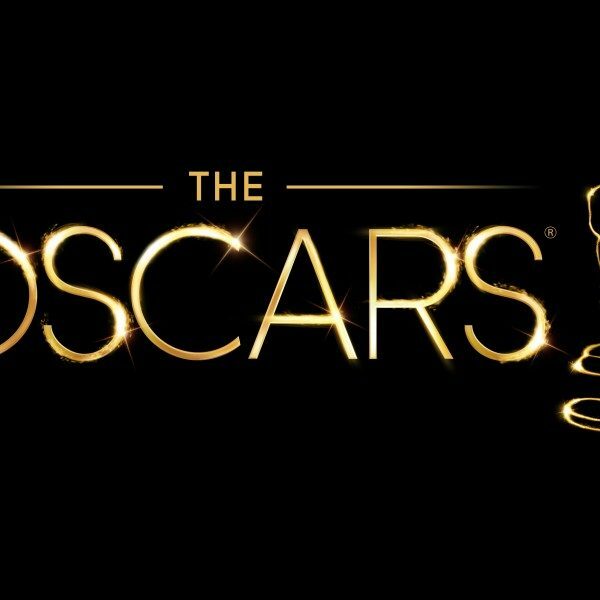 It marks the final major function before final voting for this year’s Oscars commences. Ballots are available starting this Friday to determine the winners. It’s also here where all the nominees are invited together to take a group photo representing the Academy’s choices for the very best in filmmaking for the past year in cinema. While a protest was taking place outside the festivities – members of the Service Employees International Union was picketing the Academy over “inadequately trained officers on a part-time basis” the Academy employs, rather than “a responsible security contractor that provides full-time jobs with health care and other benefits” – the mood inside was reportedly more easy going as nominated stars answered questions from the press and mingled with fellow Academy-anointed craftsmen and women. A majority of the top drawer actors nominated this year attended the function including Amy Adams (American Hustle), Leonardo DiCaprio (The Wolf of Wall Street), Meryl Streep (August: Osage County) and Sandra Bullock (Gravity) and were able to mingle with other nominated talents like Bono (nominated for the song “Ordinary Love” from Mandela: Long Walk to Freedom) and 12 Years a Slave director Steve McQueen. The luncheon is one of the rare awards season functions that seem to operate at a reduced stress level right at the end of the period of time before final ballots are set to arrive. The luncheon also marks an occasion where those nominated can try and win a few more points within the press.